Old Fashioned Way To Help A Sore Throat Or Cough. 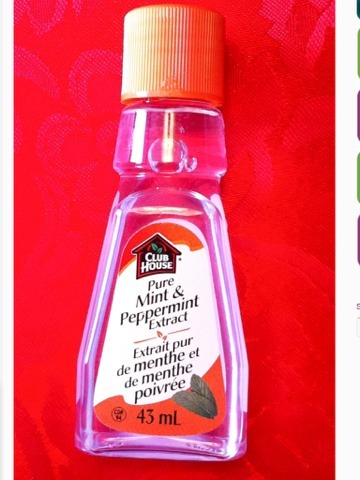 Combine 1-2 tablespoons of Peppermint extract and 1/4 cup white sugar. Keep at your desk or in your bag and take a spoonful through out your day to help soothe a sore throat or terrible cough.